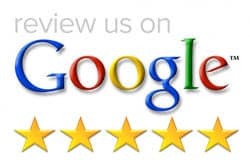 Google Ranking: How Does Google Rank My Website? 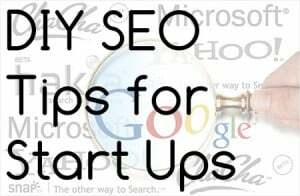 What to look for and avoid when choosing an SEO company. 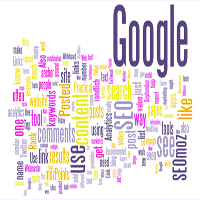 Become a wiser person when selecting who to outsource your Search Engine Optimization too. 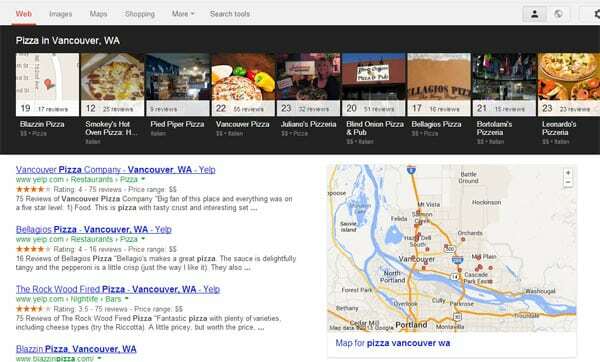 Microsofts new search engine - Bing - is a great thing for local businesses. 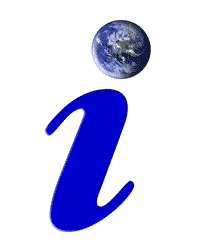 The new search engine focuses on local search - what could be better for a traditional business? 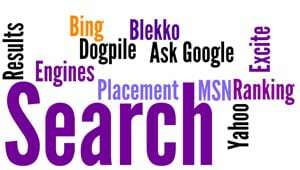 There is a process to claim your business and get it listed on Bing.